Built from the ground up by ConnectWise, ChatAssist allows you to provide better, real-time support to your clients, with lightning-fast remote control powered by ConntWise Control. ChatAssist is the only chat and remote control product of its kind to work seamlessly with ConnectWise. All communications sent through ChatAssist are captured in their associated tickets or activities automatically, so you can deliver a seamless customer experience while automating service-level agreement (SLA) response and resolution times. 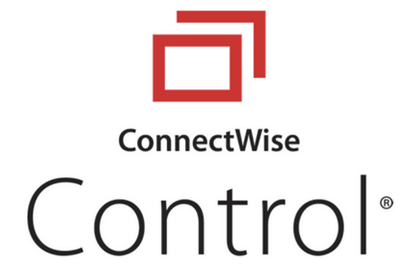 Remote Control: Rely on lightning-fast remote control from ConnectWise Control to connect to workstations and fix issues in real time, while chatting. Chat against tickets and activities:Record chats automatically in relevant tickets and activities. Chat usage reports: Plan for volume and operator schedules by getting a clear look at peak times and availability. Better support, faster: Give your clients the ability to connect quickly and easily, with no phone call or email required. 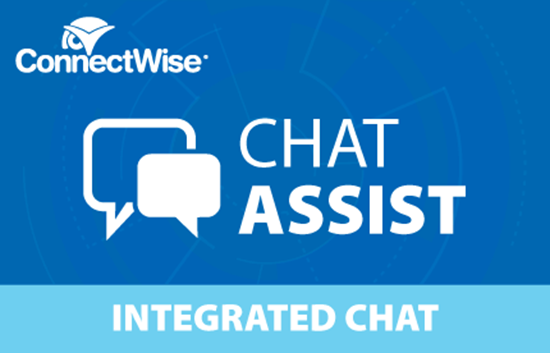 ChatAssist puts you one click away from your clients, with the power to capture everything inside ConnectWise.